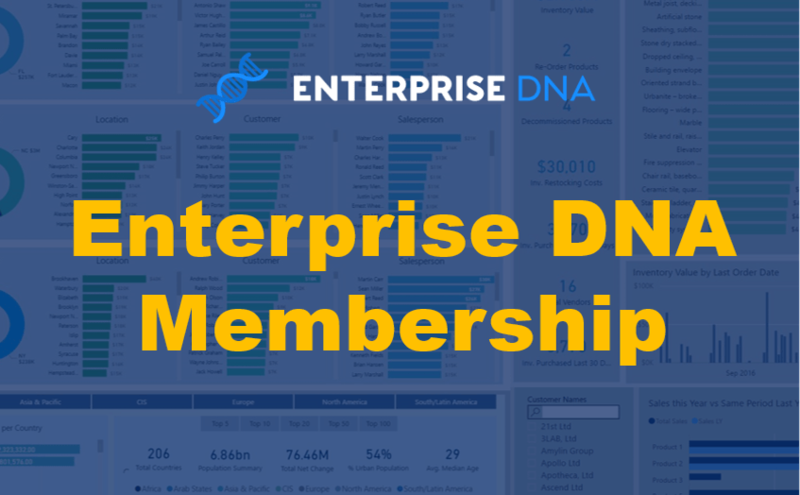 With less than a week to go until the next Enterprise DNA Learning Summit I thought a quick review on what you will learn is in order. I’ve slightly redesigned the learning summit this time round. Mainly because I wanted time to cover a few more topics and because I also wanted to condense it to 2 days instead of over 3. By doing this I will have time to cover more topics across a range of features in Power BI and techniques around high quality model development. By completing two sessions per day, I believe I will also be able to cover a few more time-zones around the world. This will benefit those where the morning sessions haven’t worked out previously. What I thought I would do it break down what you will actually learn during each session, with a bit of detail about what I’ll be working through and developing during each workshop. I’ll intro the entire summit during the first session and then jump into some beginner tips and techniques I have to building great models and reports in Power BI. You may have heard me talk a lot about getting the base of your models setup correctly. This is very important, so I’ll be showcasing some tips around this in the data model area. I keep it relatively simple and you should also, all it takes is understanding a few best practices and implementing them well. Following this I’ll cover how to get started with DAX, and then how to very quickly move to writing formulas that enable insights like cumulative totals and some trend analysis. 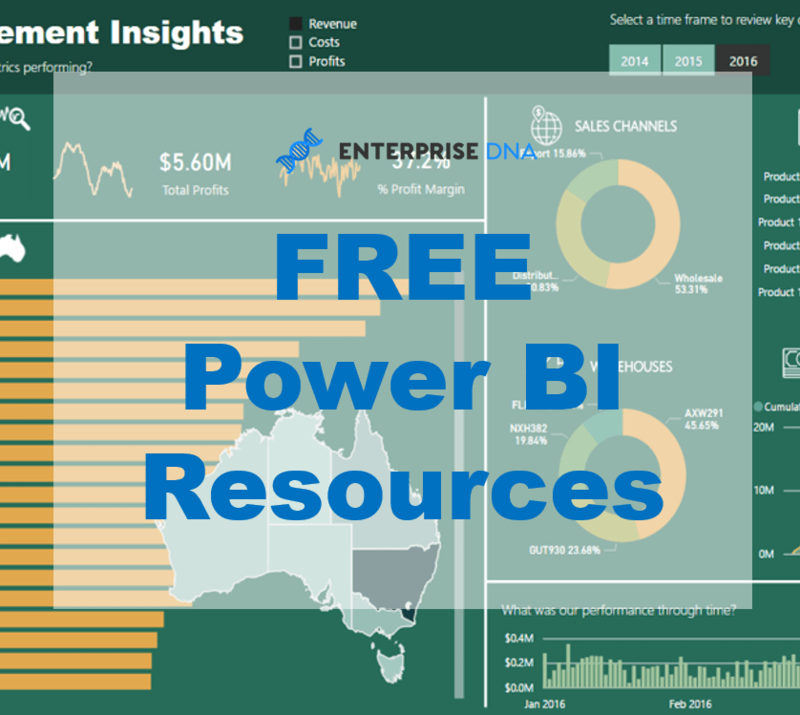 This first session will be great if you’re starting out in Power BI and want to see how to start creating a compelling Power BI model basically from scratch. During the final workshop session of day 1, I will start getting into more advanced DAX formula. We will work off the base we have developed in the morning and really start to find and showcase some valuable insights. 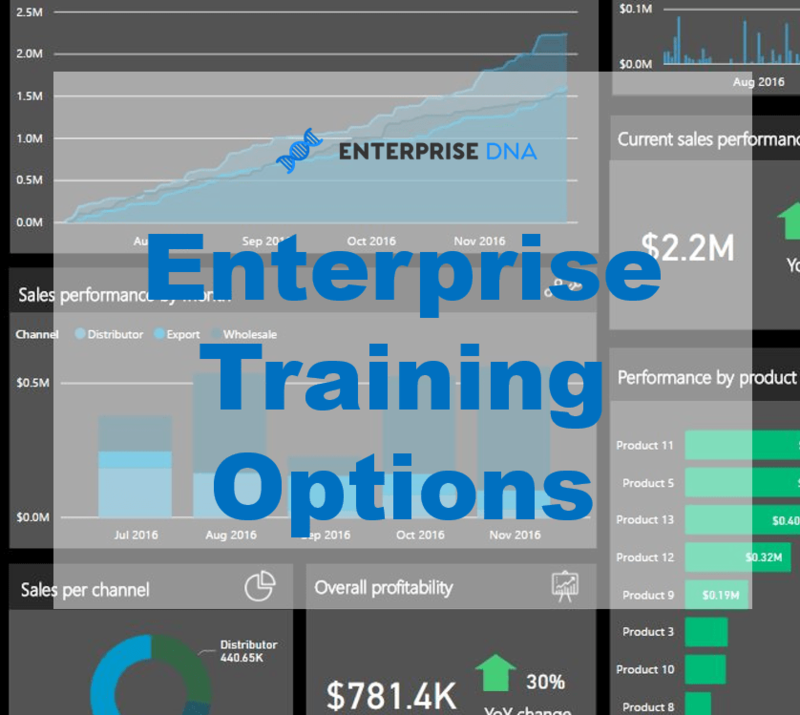 The key to utilizing Power BI effectively is to begin learning how to combine many DAX formula techniques together. Once you begin learning how to do this, then you can start visualizing results in a compelling way. This is the ultimate goal with any type of analytical work, and I think with Power BI you’ll see quickly it’s possible to do this quite effectively. Working with DAX formula is the key, and implementing it with the correct methodology will assist you immensely as you build out your models. I intend to showcase a significant amount of techniques during this one session. Possibly my most preferred analytical type of work in Power BI is to do with prediction. Once you have a quality model designed and built from the ground up, you’ll be amazed at how you can start using some of the techniques you already know to begin predicting and forecasting what might happen in the future. 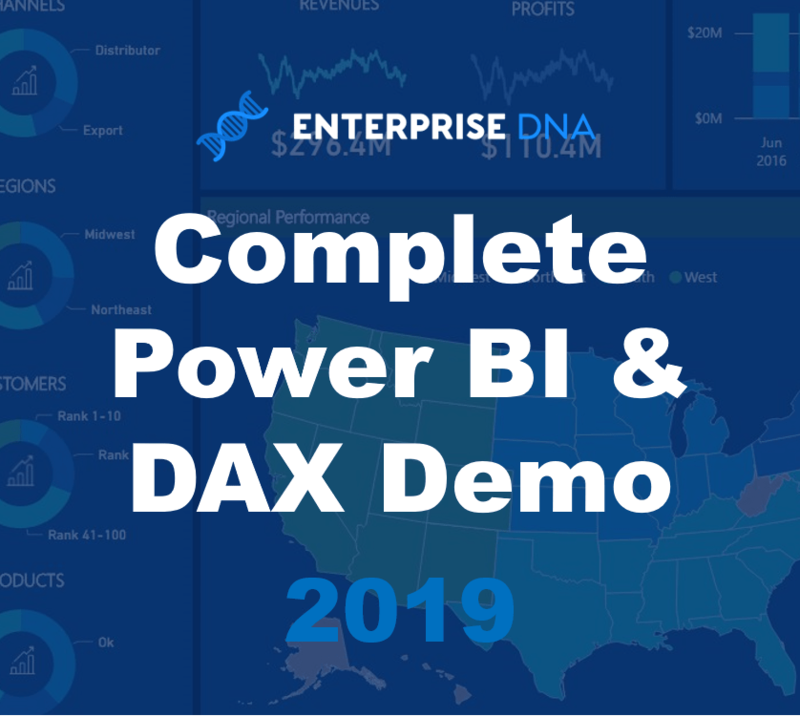 You’ll also be quite intrigued I believe around how you can do all the work you need in Power BI using DAX, rather than some complicated analytical language used by many data scientists. I’m going to show you the setup you require, the formula you need to implement and the visualizations you can use to make consumers of this type of analysis really go ‘wow, that is amazing’. I’ve decided to dedicate an entire session (the last one of the summit) to the Power BI online service. This is obviously a very important part of using Power BI well. There is also many great features in here that are extremely powerful from a speed to insight perspective. I can’t wait to show you how I use them and how I think you should to. I’m also going to show you how I would setup you apps, reports and dashboards. This won’t be the type of advice given elsewhere as I think a bit differently about how these should be used. This will be the last session of the summit so if time permits I may complete a short review of all the topics and key takeaways from the events. There will certainly be many tips and techniques to learn for any and all Power BI users during the event. I plan to cater for everyone in some shape or form. If you for some reason are unable to attend any of the workshops live there will be replays sent out so not to worry. I will also have a resources pack to send through covering the development work completed during the event. Really look forward to seeing you all during the workshop sessions. If you have any questions on anything regarding the summit let me know in the comments below. Do you have the data entry and so I can follow your steps ?